Rivertown Buick GMC - What Happens If I Use Non-Premium Gas in My Premium Vehicle? What Happens If I Use Non-Premium Gas in My Premium Vehicle? Fuel comes in three basic flavors: regular, mid-grade, and premium. If your vehicle requires premium fuel, that means it needs higher octane to work optimally. But does it really hurt to use regular or mid-grade sometimes? The answer is most likely yes, if your vehicle requires premium fuel: trying to save a few cents at the tank can hurt you and your wallet in the long run. Other things to consider: failing to use high-octane fuel in your premium vehicle could cause engine knock or pinging, which sounds like there’s a large woodpecker under your hood; you could experience damage to your components; and using the wrong octant level could even void your warranty. Ouch. That’s not a road you’ll want to take, especially early in your vehicle’s lifetime. And ultimately, you’ll want to ensure your purchase lasts as long as possible and performs its best. Part of the care the vehicle requires is using the correct octane level every time you fill up the tank. Octane ratings are measures of fuel stability. These ratings are based on the pressure at which a fuel will spontaneously combust (auto-ignite) in a testing engine. 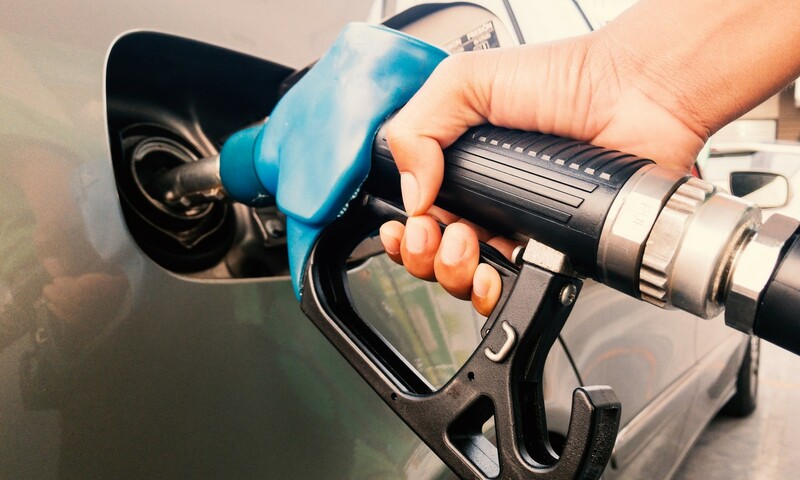 The octane number is actually the simple average of two different octane rating methods—motor octane rating (MOR) and research octane rating (RON)—that differ primarily in the specifics of the operating conditions. The higher an octane number, the more stable the fuel. If your vehicle requires an octane level of 93, using a lower-grade fuel can potentially cause knocking that can damage your engine. If the octane level is a recommendation and not a requirement, you have a bit more latitude to experiment and see how your particular vehicle fares. 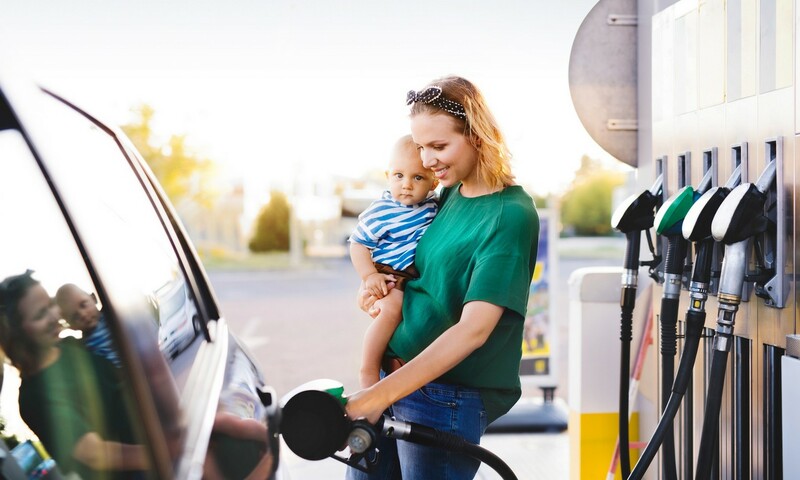 You might notice a difference in acceleration with an octane level of 87 or even 89, or you might not if premium fuel is an option rather than a must-have. In fact, if your vehicle does not require premium fuel, then filling up with 93 octane isn't going to benefit you at all. Listen to your vehicle, and if there is knocking at a lower octane level, switch to a higher octane for a fillup or two. If that doesn't fix the problem, it may be time to schedule a service call. Mild knocking is not a big deal - an annoyance, but not harmful - but stronger knocking could be a major problem. It's always a good idea to take the advice of the manufacturer for optimal performance. Read the manual for your vehicle; if it says to use premium fuel, that's the best way to make sure your engine will be knock free. As always, the highly-trained team of technicians here in the Rivertown Buick GMC Service Department is ready to answer any questions you might have. Contact us online to schedule any service or just talk our ears off with your automotive questions!